Tucker Arts Camp travels the world! 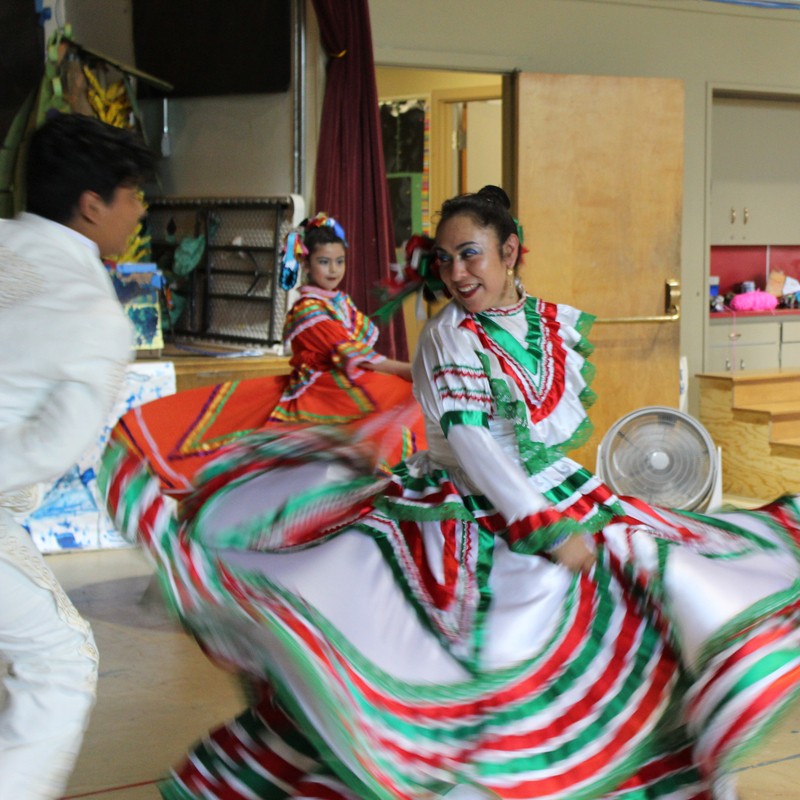 Over the course of eight weeks, children experience arts, music, movement and cultures from diverse countries around the world at our beautiful southeast Portland campus. Our campus offers a large organic garden, tree house, chickens, goats, and plenty of space for children to be inspired by the natural world and enjoy fun in the summer sun. 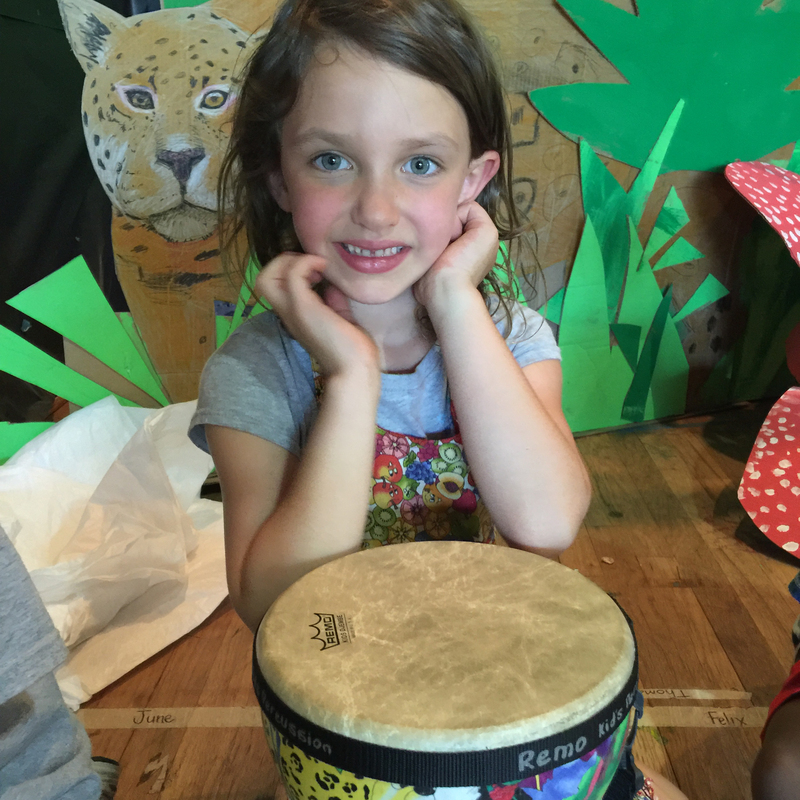 The day begins at 8:30am when our younger artists gather in their Home Studios to engage in creative and imaginative play, sing, dance and move their bodies to rhythms from around the world. Children participate in art projects in their Home Studios, including ceramics, mixed media and painting. 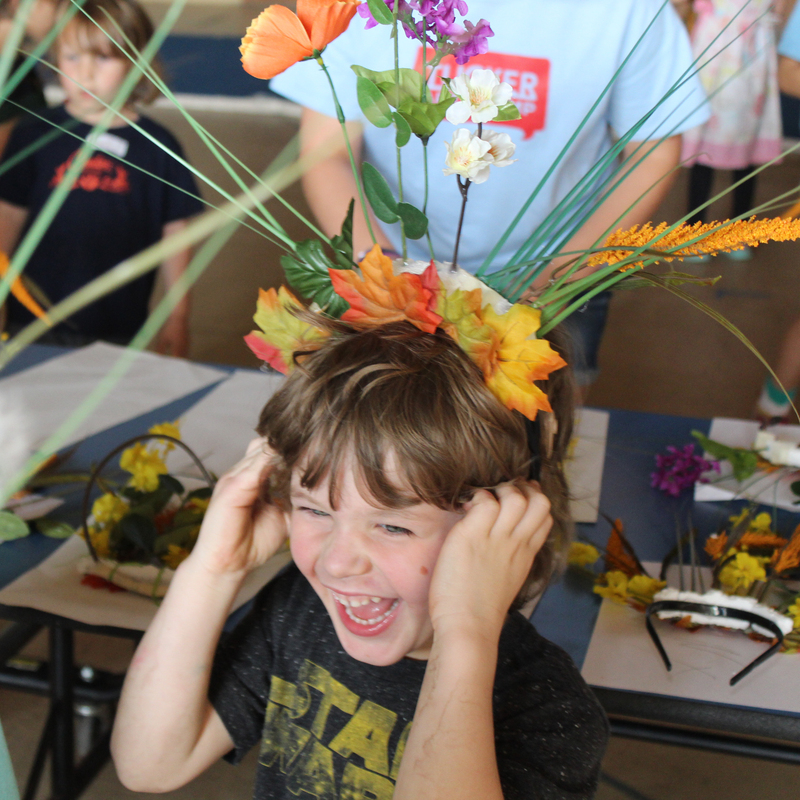 Creative time is a balance of free exploration and expression as well as structured, adult-guided projects. Lunch and ample time to explore the natural world and play in our beautiful outdoor campus is also included in the daily schedule. The Camp portion of the day concludes at 2:30pm with an Extended Care option available until 5:30pm for an additional fee. 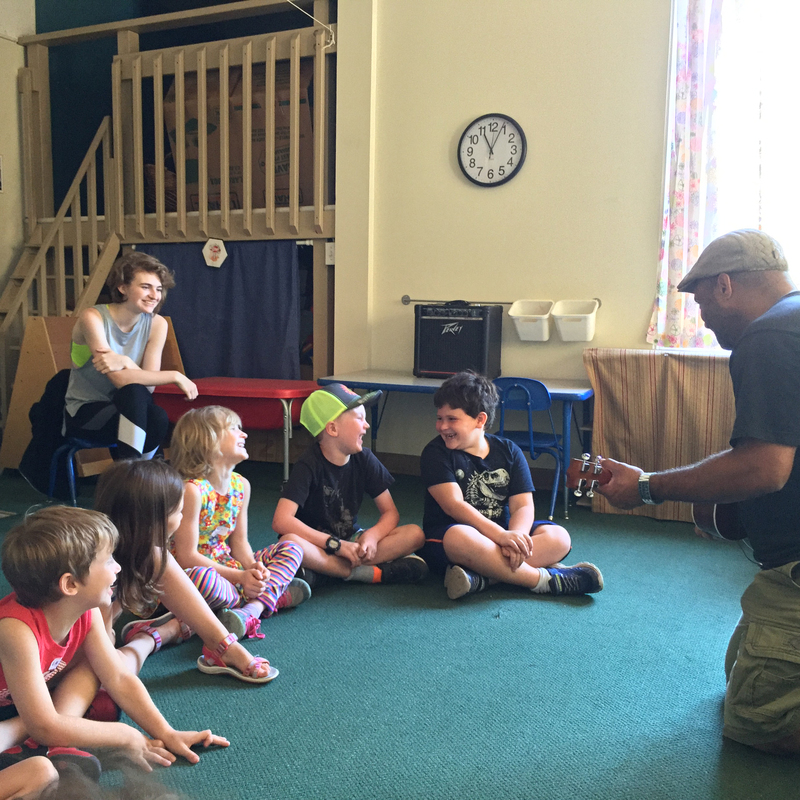 Children gather at 8:30 each morning to listen to live music, participate in movement activities, to get the creative flow moving, and make new friends. 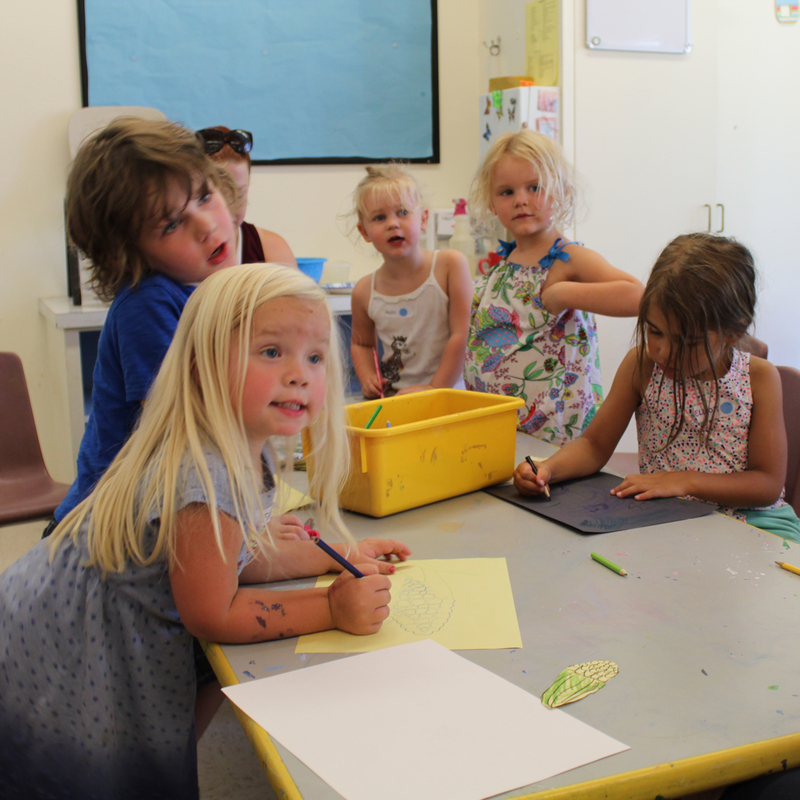 Children then break into smaller groups where they begin their first Art Studio rotation in mediums like ceramics, mixed media, painting, photography, music, and dance. 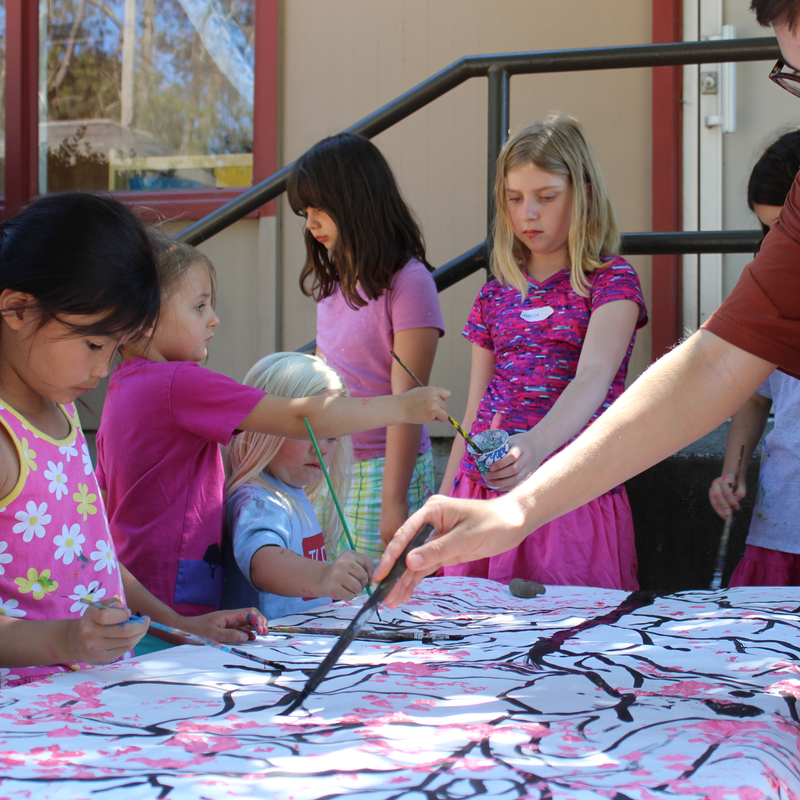 Art Studios are led by talented and passionate artists and supported by studio counselors. Next in the day is a break to eat lunch, explore the gardens, gather creative inspiration and play on our beautiful outdoor campus, before rotating to their second Art Studio. To close the day, children gather with the larger Tucker Art Camp community for more music and fun. The Camp portion of the day concludes at 2:30pm. For those that need additional child care, an Extended Care option is available until 5:30pm for an additional fee. In creating an environment that respects diversity and fosters empathy and compassion for oneself, for one another and for the natural world. In nurturing creativity and building confidence. 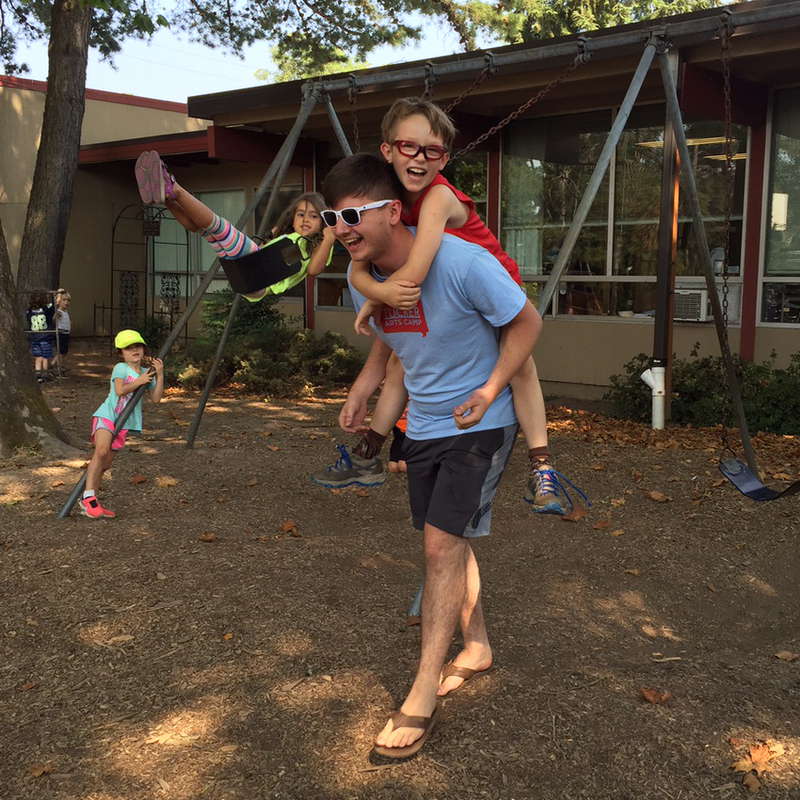 Interested in Becoming a Camp Counselor? Our Counselors-In-Training are students 15+ years old who have a strong desire to be a part of a team that is creating a meaningful art and life experience for someone else. Who can attend Tucker Arts Camp? 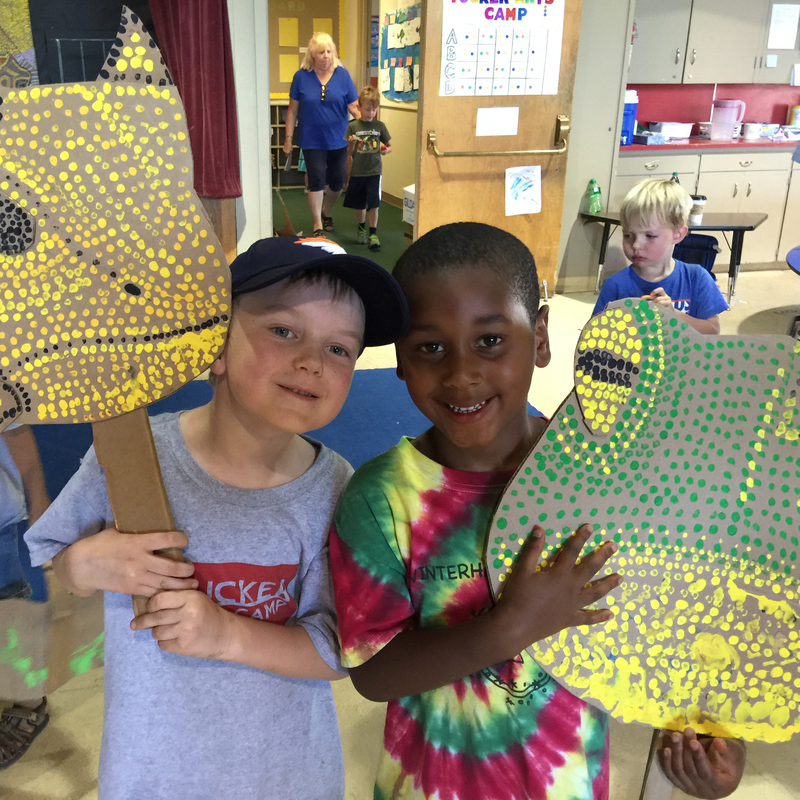 Our Tucker Arts Camp is open to children ages 3 years old to those entering 5th Grade in the fall. Children must be able to use the bathroom independently in order to attend camp. Do you offer special services to children who are deaf or hard of hearing? 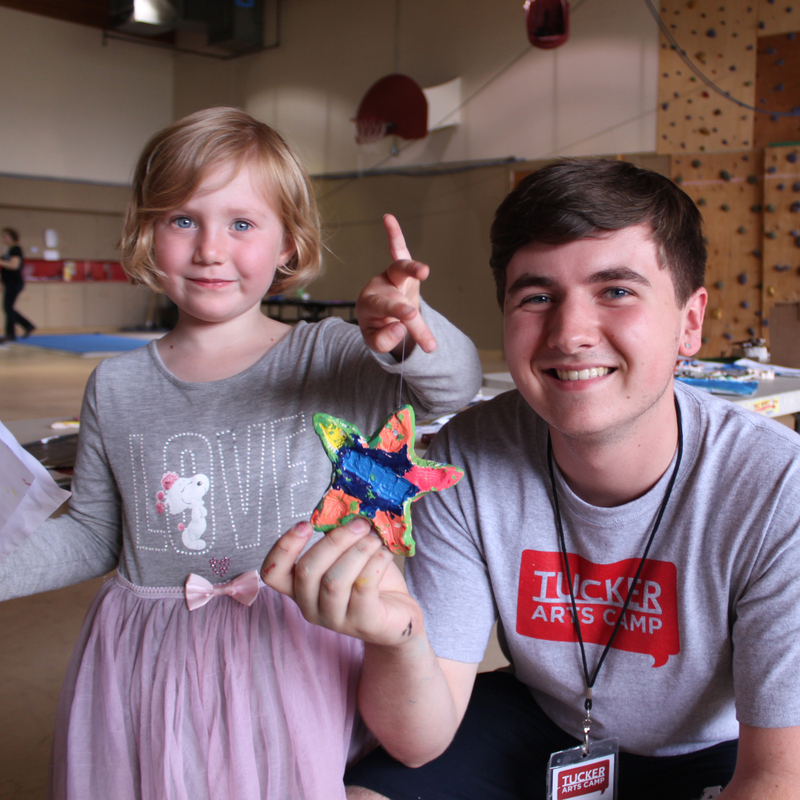 All children are invited to enroll in Tucker Arts Camp, but camp is not specifically designed for children who are deaf or hard of hearing. In addition to our arts focused camp, special services such as speech language pathology and LSL certified teacher of the deaf tutoring, may be available for an additional fee. Does my child need to bring snacks? Yes, please pack a snack with your camper each day. If your camper forgets to bring a snack, we are happy to provide one. Please pack a lunch for your child each day. We ask families to please refrain from packing nuts of any kind in your child’s lunch. How is your staff screened? Tucker Arts Camp employees go through an extensive interview and reference check process. Criminal background checks are performed on every employee and volunteer and all employees are registered in the State of Oregon Background Registry database. Can my camper be in a group with their sibling, friend, etc? Campers are generally assigned to one of four groups that they will rotate activities with throughout the day based on their age. If you would like to request that your camper is grouped with another camper or campers, please email camp@tuckermaxon.org one week prior to your camp’s start date. Please do not email us the request sooner than a week before the start date. We will try to accommodate the request the best we can. Please note that groups are usually determined by age. What is Tucker Arts Camp’s behavior policy? Students are expected to behave appropriately while attending Tucker Arts Camp. In the event that a child is being overly disruptive, time out from the activity may be used. If disruptive or unsafe behavior continues, a parent will be called to address the issue. If the behavior continues, the child may be asked not to return to camp. Refunds will not be granted in these situations. Yes. Extended Care begins at 2:30pm for children ages 3 through Kindergarten and children ages 1st through 5th Grade. A healthy snack is provided. Extended Care concludes at 5:30. Please pre-register as drop-ins cannot be accommodated. Please note, there is a $1.00 per minute late fee for pick-ups after 5:30pm. Do I need to present a photo ID when I pick up my child? Yes, everyone that picks up your child must bring a photo ID every day and be on the authorized pick-up list. No exceptions will be made. Can I make a deposit to hold my child’s place and pay balance later? No, payment in full is required to reserve weeks at camp. Does Tucker Arts Camp offer financial aid? 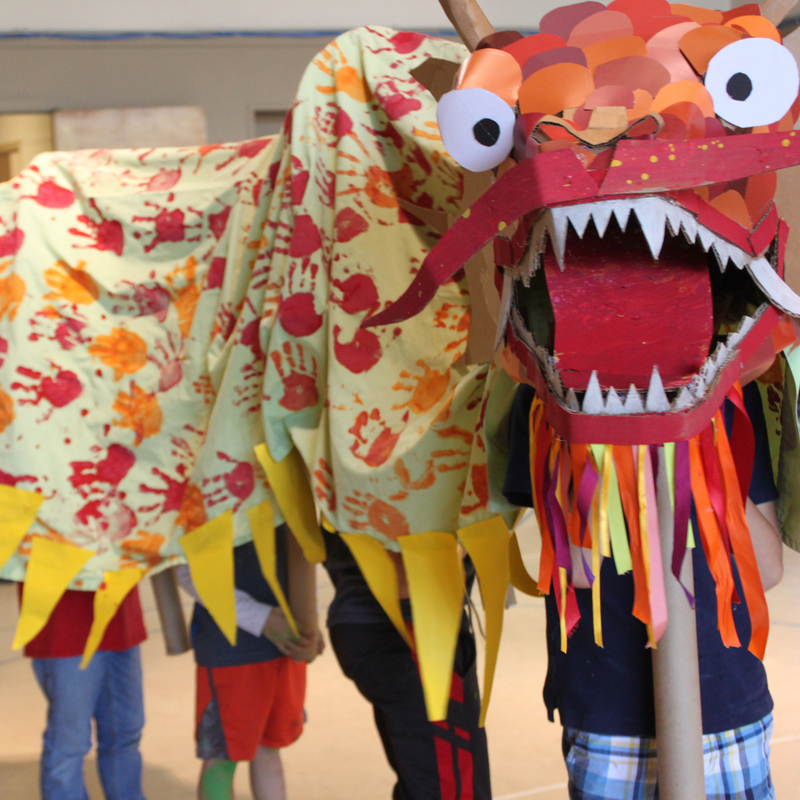 Tucker Arts Camp will offer financial aid based on need from a fund made possible by generous donations. We will make financial aid decisions on June 1st, 2019. If you are interested in being considered for financial aid, please email camp@tuckermaxon.org and your child’s name will be put on a list for consideration.